This olive oil is certified organic and extracted from Northern California. 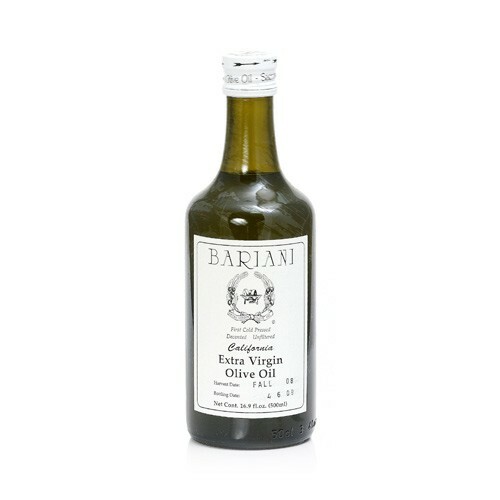 Internationally recognized as a superior olive oil, this is a wonderful complement to your culinary dishes as well as an oil to drizzle over fish and poultry. First cold pressed.